FAQs Part II: Who needs to attend the CFO Guidance and Counseling Seminar? 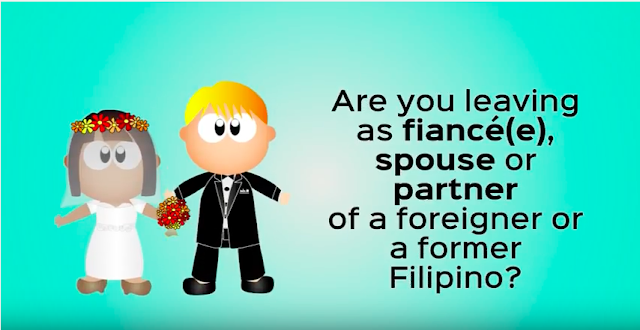 For Filipino partners of foreign nationals, the most expensive consequence of not attending the Commission on Filipino Overseas’ (CFO) Guidance and Counseling Program (GCP) is probably getting disallowed to travel abroad. This means that a one-way ticket, which can cost between P5,000- P50,000 ($109-$1,000) will not be refunded, plus other unplanned expenses such as food and last minute accommodations.